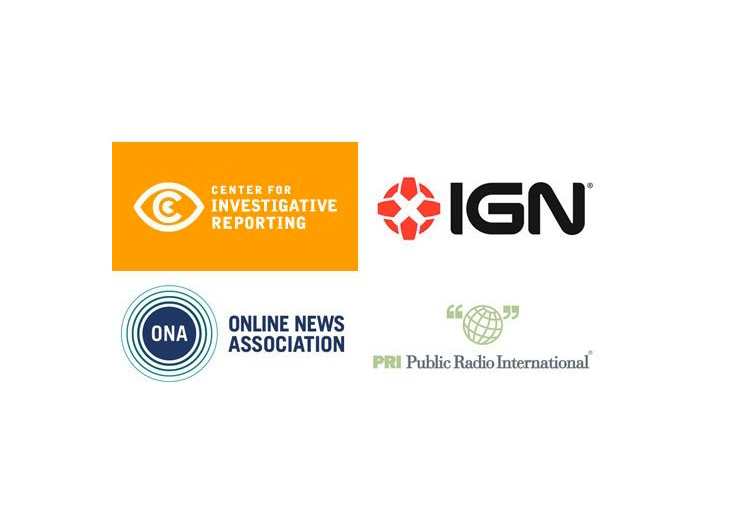 I was invited to speak at the 2012 Online News Association Annual Conference and the Center for Investigative Journalism’s Techraking speaker series at IGN Headquarters. The topic at both the events was how game technology can be used to engage and empower communities. I spoke about the game-based initiatives I’ve supported and described the pros and cons of gamification in news platforms. I also talked about the possible use of immersive environments for rich storytelling and data analysis and described a future where journalism databases are remixed by the audience.